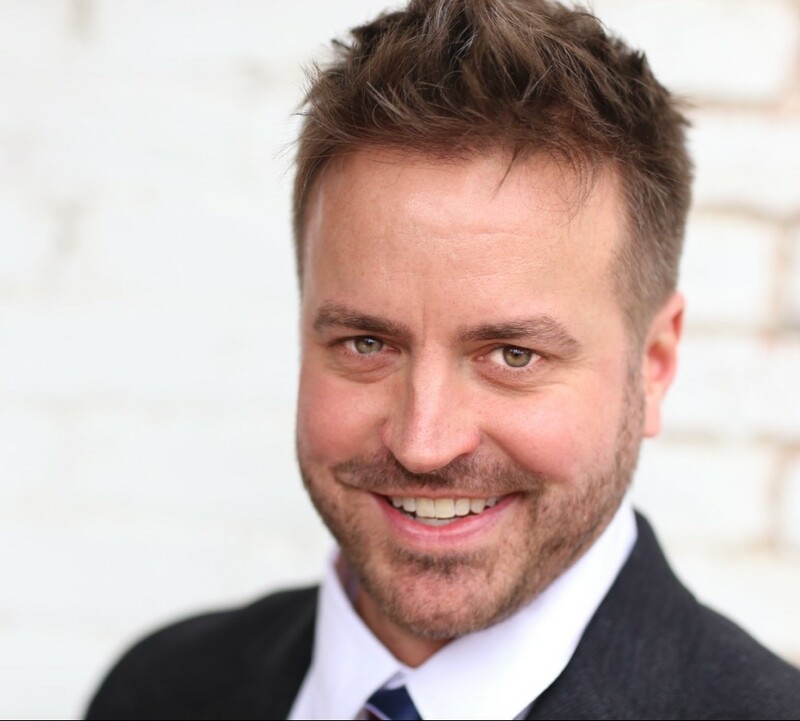 Matthew Markham, baritone, is Associate Professor of Voice and Voice Area Coordinator at the University of Wisconsin-Stevens Point. He received his Doctor of Music degree in Voice Performance from Florida State University in 2009, specializing in vocal pedagogy, art song literature, and diction. His doctoral treatise on Czech folk songs can be found under the ‘educator’ menu above. International teaching includes the Ameropa Solo and Chamber Music Festival in Prague, Czech Republic and the International Lyric Academy in Vicenza, Italy. He has also been affiliated as a performer, teacher, and adjudicator for the Metropolitan International Music Festival in New York City. Dr. Markham’s students have won competitions on a regional, national, and international level, and are regularly accepted into summer apprenticeship programs and to reputable graduate school programs in voice and opera performance throughout the country. Dr. Markham is currently a member of the Wisconsin NATS board and is an avid interpreter of the art song repertoire, performing and teaching the works of the most famous composers of the 19th and 20th centuries. He made his debut in Weill Recital Hall at Carnegie Hall in New York City in February 2013. Dr. Markham’s first international recording, featuring Antonio Rosetti’s Requiem Es-Dur (Murray H15), was released commercially on June 1, 2011. Complete information can be found at this link. He was also a member of The Marble Choir in New York City and can be heard in their recording “It’s About Love” released in December 2013. Please feel free to contact Dr. Markham for further information, or if you wish to study with him privately or at the University level. Coaching, repertoire, and recital advice can also be provided, and he is available for domestic and international engagements. Website contents (C) Matthew Markham. All Rights Reserved. Matthew Markham assumes no responsibility for the content of any 3rd party website to which this website links.